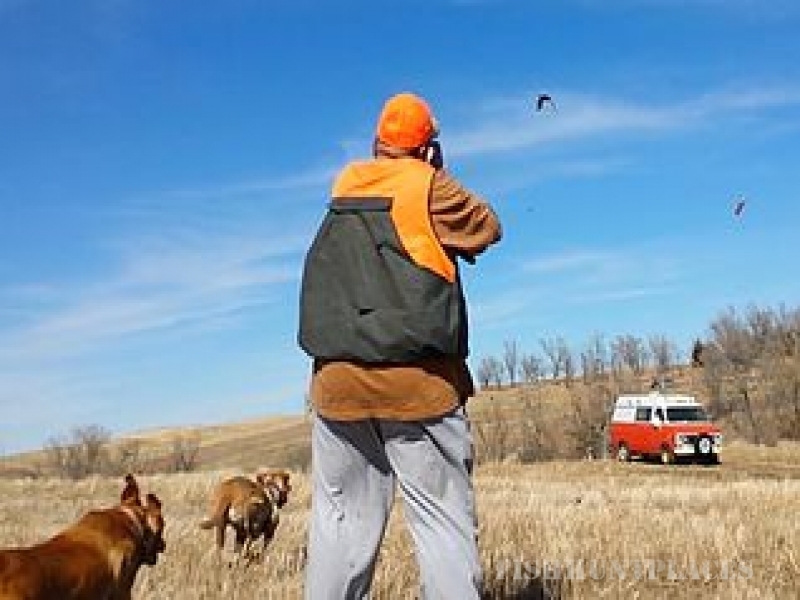 OAKLEY'S OUTBACK is a great destination for the pheasant hunter. Located in the heart of South Dakota's most prolific ringneck population, on a 2,000 acre working farm and ranch located at Burke, South Dakota. Corn, sorghum, millet, and prairie combined with annually planted food plots, provides top-notch pheasant habitat. 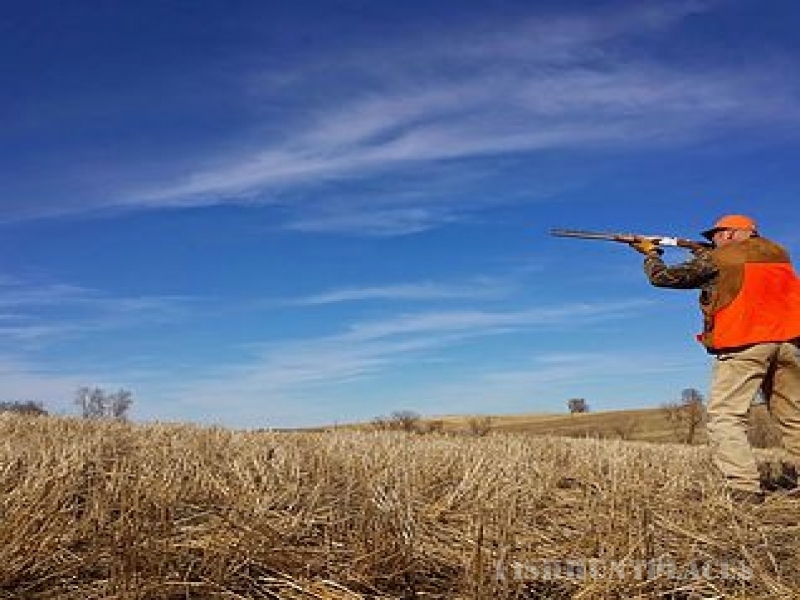 Oakley's Outback has a shooting preserve license, so hunting season is extended from September 1st to March 30th, offering you the hunter more opportunities to shoot roosters in South Dakota. With a healthy wild bird population, abundant habitat, and an affordable price, you can have an enjoyable hunt in a relaxed atmosphere with true South Dakota hospitality. Selecting an outfitter shouldn't be left to chance, whether you're hunting alone or taking along a television crew. And it was no accident that Oakley's Outback hunting operation in South Dakota was chosen by Babe Winkelman Productions for the filming of two Outdoor Secrets episodes. Oakley is an excellent steward of the land. "Oakley and his wife, Fran, are the salt of the earth," says Mike Weinkauf, Vice President of Advertising and Marketing for Babe. Rolling countryside, known as the Missouri breaks, is the transition zone where the plains fall off into the valley of the Missouri River. Hills are intertwined with row crops, pastures and steep, heavily wooded ravines. And Eide's land-management practice forms habitat that is tailor-made for deer, turkey and lots of pheasant. Wildlife abounds on the property. A three-day hunt package is $1000 per gun. Accommodations include breakfast and lunch, plus the use of a five-bedroom house, the first section of which was built near the turn of the 19th century. You'll enjoy the historic 5 bedroom country farm house has a full kitchen, two baths and laundry facilities and can sleep up to 10.